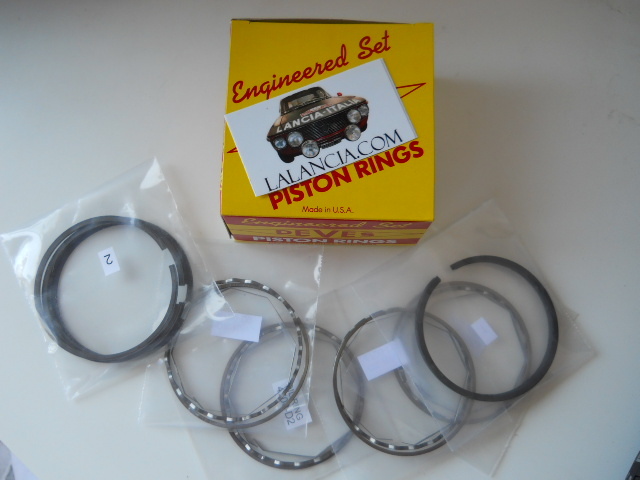 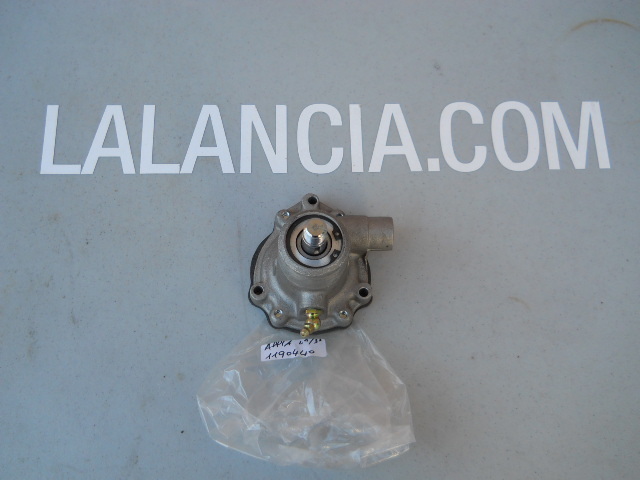 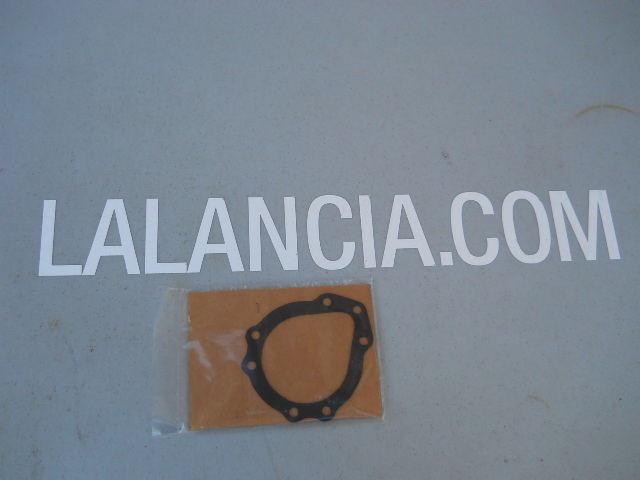 Lancia Appia C10,S New Made Piston Rings very high quality 68MM Piston and Up Just tell us the size, 2 to 3 days deliver time. 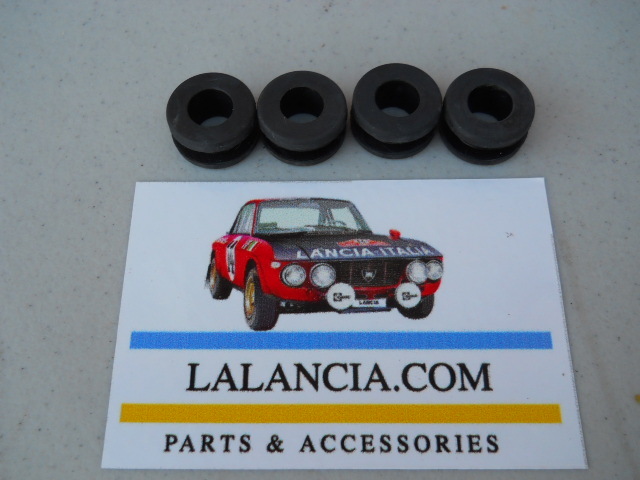 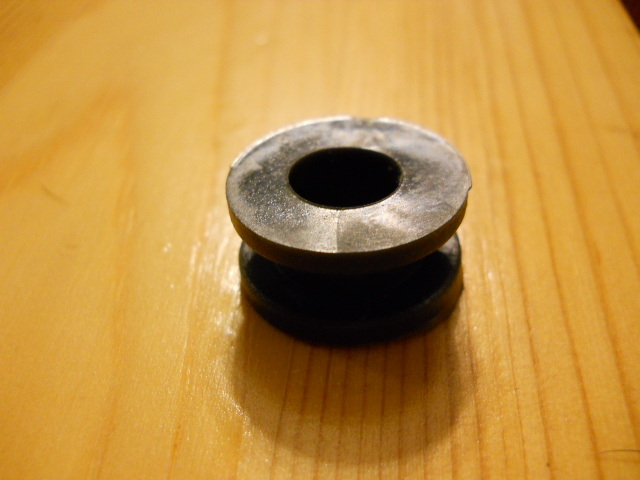 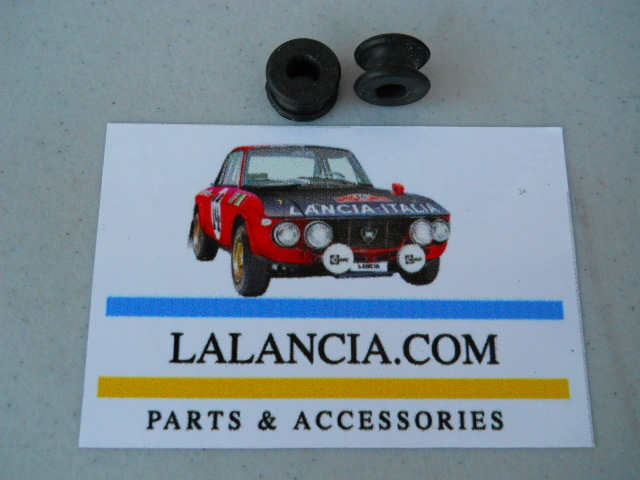 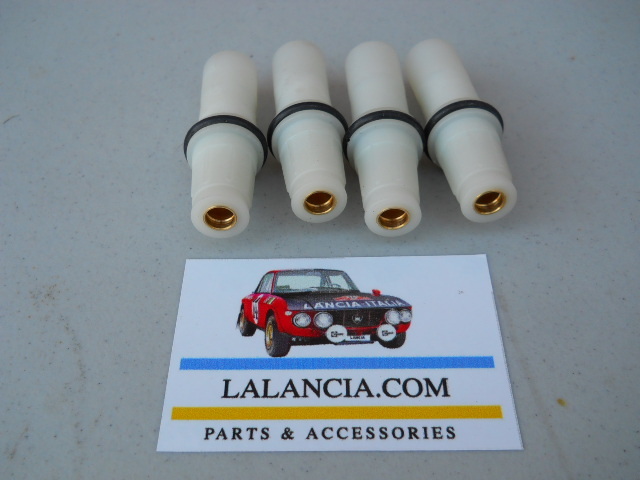 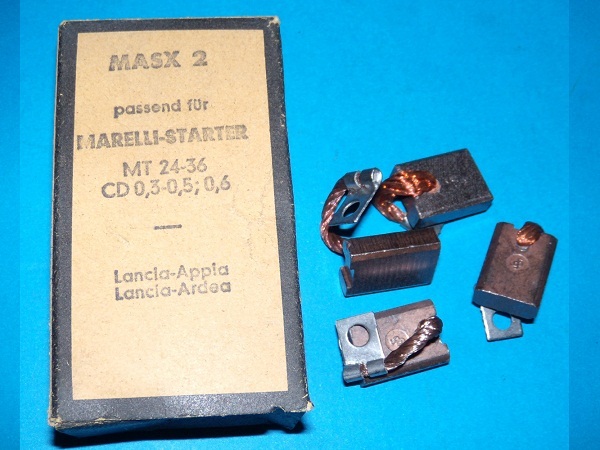 Lancia Appia accelerator rubber bushing at throttle link new. 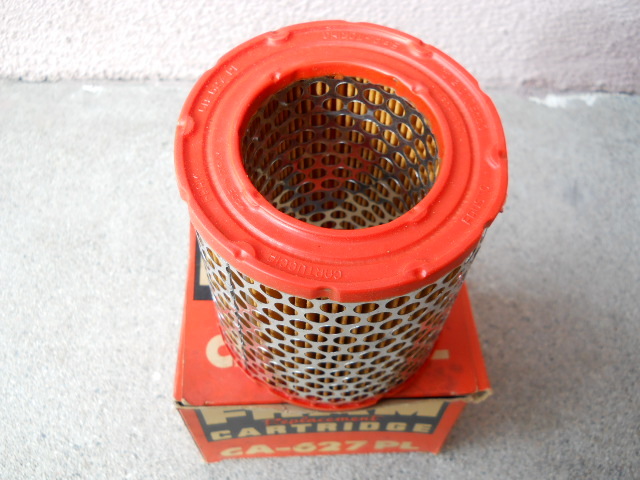 Price for each.